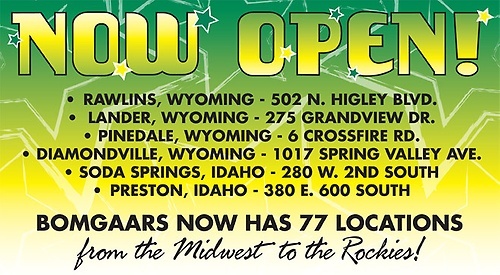 Bomgaars is a family owned and operated supplier with 69 stores in Iowa, Colorado, Nebraska, Minnesota, South Dakota and Wyoming, employing approximately 1800 people. The corporate office and distribution center are located in Sioux City, Iowa, where the company began in 1952. 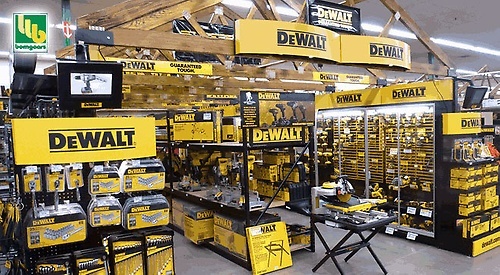 We stock over 50,000 items in 13 major departments, including Lawn and Garden plus Nursery, Clothing and Footwear, Farm, Pet and Automotive supplies, Paint, Hardware, Tools, Housewares, and Toys. Our mission is to have what you need, when you need it, at the right price. Our product mix reflects that goal, taking ''One-Stop? convenience a step further by including a pronounced seasonal emphasis. In order to have what you need year round, every Bomgaars store restocks to suit the season. Most other stores look pretty much the same year round, but Bomgaars rebuilds half the store and more every Spring and Fall.